Thanks for contacting us. We would be happy to assist you in any way we can. Please fill out the form below we will get back to you as soon as we can. 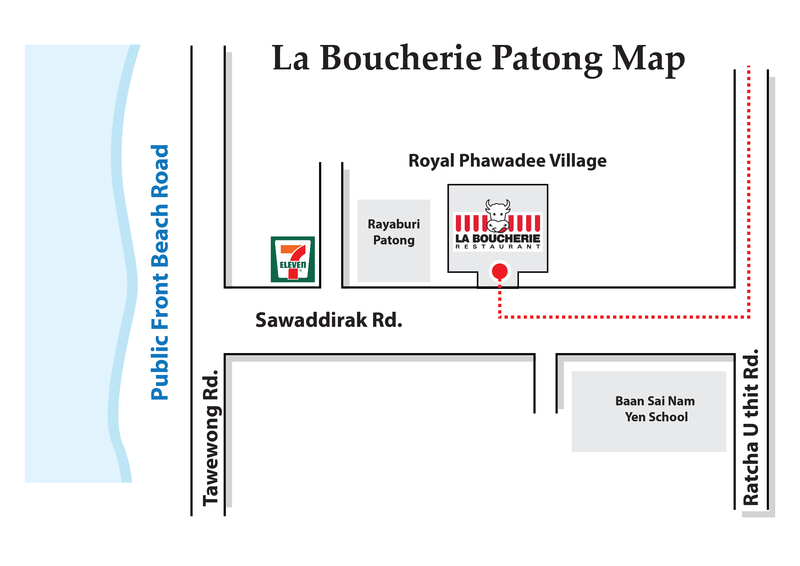 Want to open your La Boucherie Restaurant? Contact us and get relevant informations!